Back in the good old days (that’s the 90s now, by the way), there were only a couple of elite level lacrosse heads on the market. For the most part, you were either an Edge guy or a Proton guy, and it didn’t really matter what position you played, or even how you played — those were really your best options. 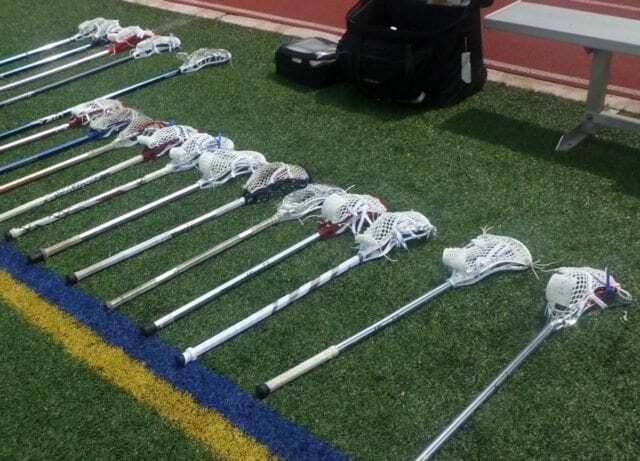 The lacrosse stick was a relatively standard product, and the only big difference were how well your pocket was strung. 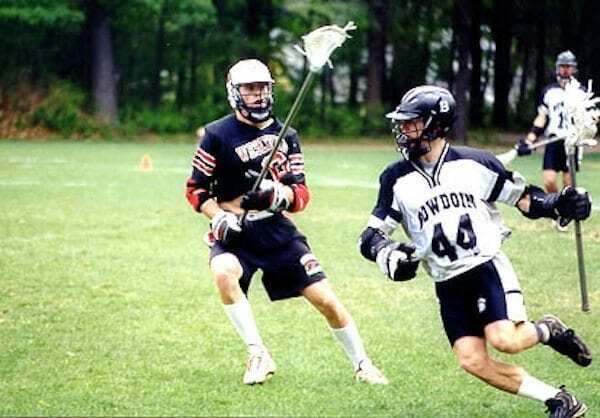 Seeing a defender cover an attackman where both players had the same head was not weird at all. It was almost expected. Edge on Edge violence solved nothing. Fast forward to today and the choices out there seem almost limitless. 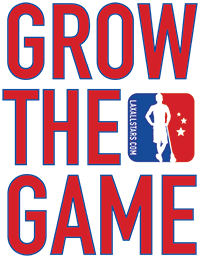 Thinking quickly, I can come up with at least eight or nine different companies that make multiple ‘elite level’ lacrosse heads, but with all this choice comes a major problem – and that’s too much choice! Think about it this way: if you need to find the best product out there and there are only two of them available, you try them both and make your decision. But when there are tens of heads available to choose from it becomes impossible to really try all the options, so players tend to narrow things down by looking for a product that more specifically fits their game. Maverik Lacrosse identified this problem of too much choice early on, and while they offer an impressive number of elite level lacrosse heads, they also give you the tools to decide which one is the perfect fit for you, and that makes all the difference when the level of choice gets to this point. The idea of a ‘D’ head or an ‘O’ head was certainly helpful and marked the first level of delineation between product types, but given the fact that Maverik was on its way to offering seven different heads, with five specifically designed for the truly elite level player, it meant that they had to go deeper into the process in order to figure out just what to make. 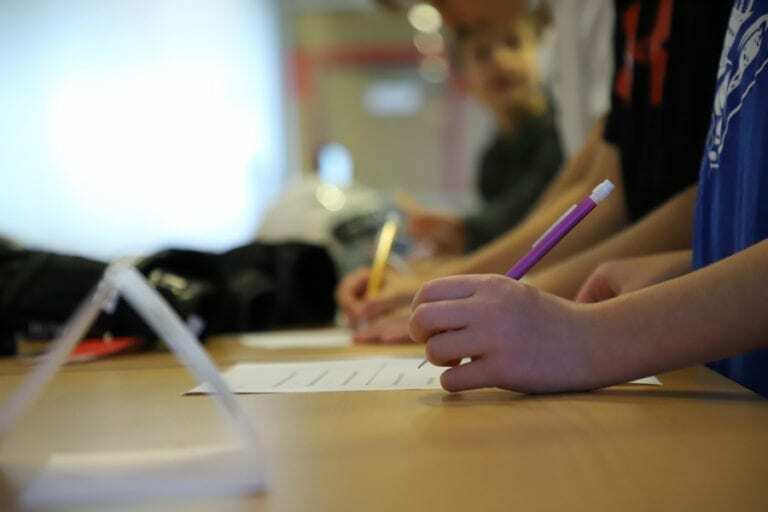 No manufacturer wants to produce a product and HOPE that it will work – the idea is to KNOW that your product is great before it even hits the market. In order to accomplish this, Maverik looked inside and used one of the best resources out there – the players that play and love the game. 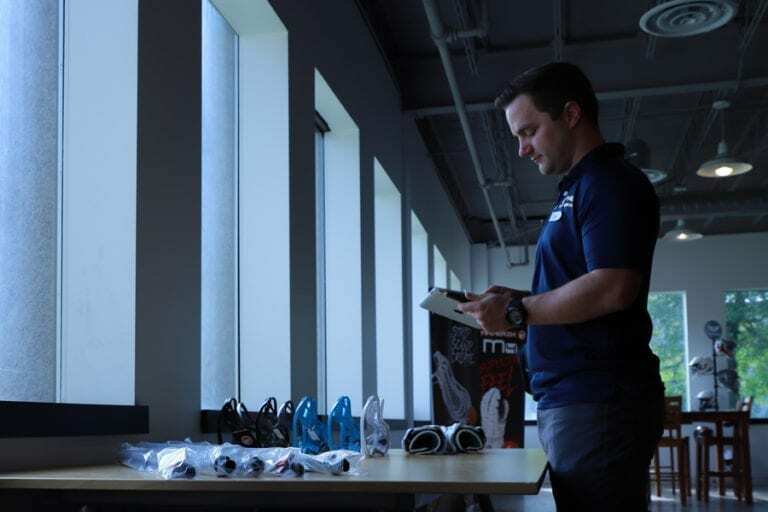 Legg went on to talk about the evolution of Maverik lacrosse heads, and how the process has really become completely driven by the potential utility of any product. 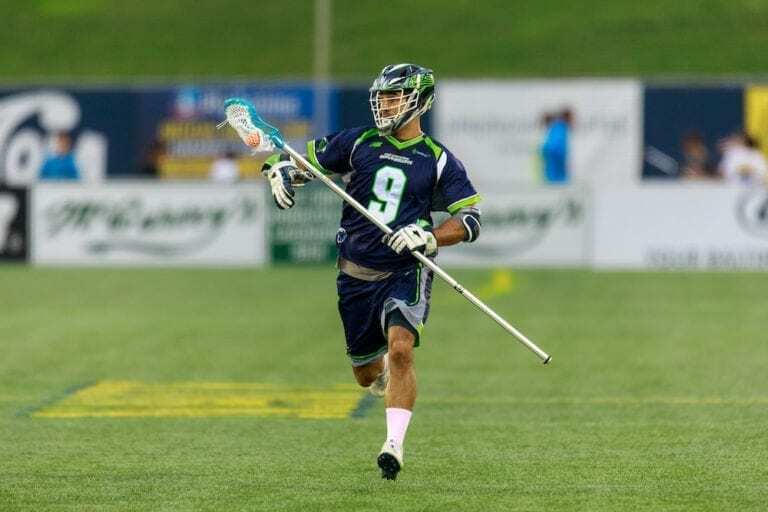 For some specific examples on how players influence products, we can look at the Optik 2.0, which got a heavy dose of input from Jordan Wolf. His involvement was crucial to the product being created the way it was, as Maverik knew he had a lot to offer. Wolf is one of the best ball carriers who works from behind the cage a lot, and if they could design a product that Jordan loved, other players who fit a similar mold would very likely feel the same way. Joey Sankey did similar things with the Kinetik head. The desire to shoot hard and put the ball right where you want it was a key focus here, and a guy like Sankey knows just how to get this done, and more importantly, what he wants. CJ Costabile worked on the Havok head, and now LSMs everywhere are starting to see why this was key. The products do exactly what the players need them to, and they do it well, because the whole process was purpose driven by people who know. I love this approach to head and product design. It gets away from a purely positional approach, and speaks more to a particular style of play. 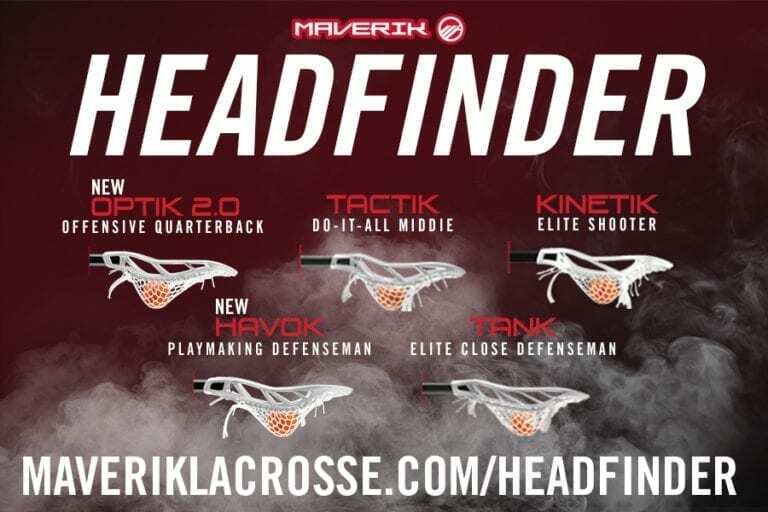 When you head to Maverik’s lacrosse head page online, you see the seven heads laid out, each with a description of who it is designed for. For some people this is enough info, they make their decision, and go along on their merry way. But for those who are still unsure, there is a neat added feature, where you can take a fun quiz, which will help you figure out which head is right for you. Answer some entertaining and excellent questions about your game and Maverik will tell you which product is going to meet your needs. In case you were wondering, the quiz told me that I am a Tactik guy, and I’d say that is 100% accurate as it’s my favorite Maverik head of all-time and a product I would very gladly play with today as an offensive player in my old man leagues. For fun, I went through and answered the questions again pretending to be college me (where I played defense) and I got the Havok, which is also the head I would have picked for myself. Two-for-two isn’t exactly science, but it worked out just right for me. Give it a try yourself to find your perfect head. Over the years, Maverik has really tightened up their head game for the elite level lacrosse player. Their current offering of heads is strong, light, and very well designed from both an aesthetic and functional perspective. 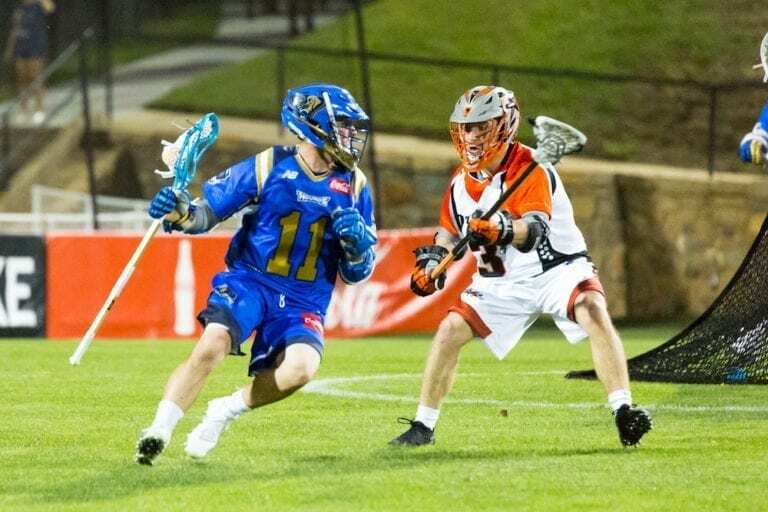 But what truly sets Maverik apart is their ability to design products with the players not only in mind, but intimately involved in the process. Combine that with the high quality and helpful guidance in decision making and Maverik is looking like a very clear leader in this space.